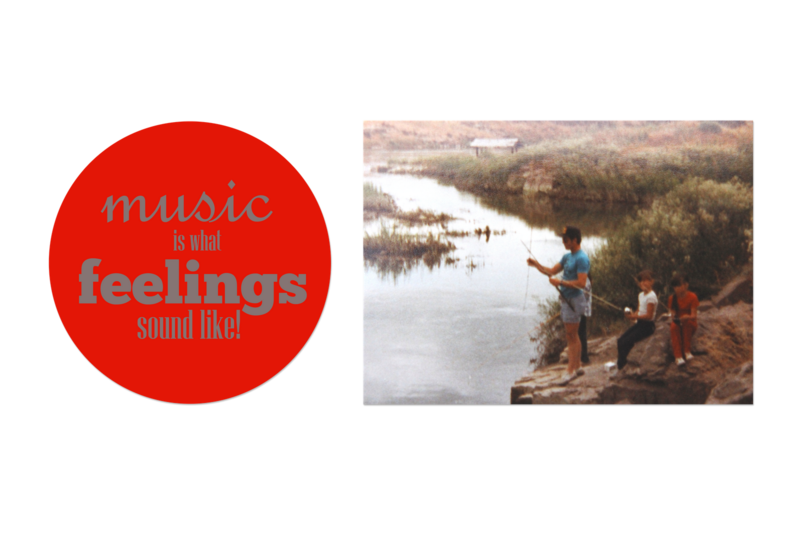 It is what it is...: MUSIC is what FEELINGS sound like! "Time it was, and what a time it was, it was...A time of innocence, a time of confidences...Long ago, it must be, I have a photograph...Preserve your memories, they're all that's left you..."
So...how is everyone's Project 365 coming along? I read the most amazing book!